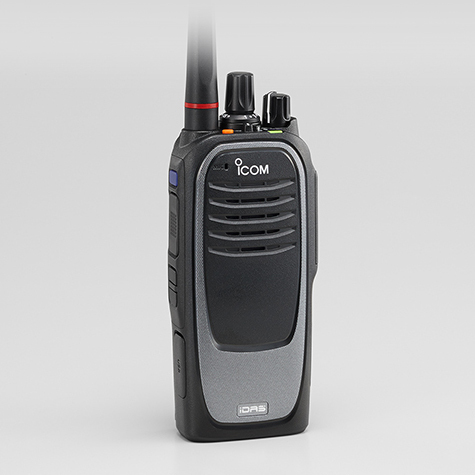 Welcome to the evolution of the Icom IDAS digital two way business radio. 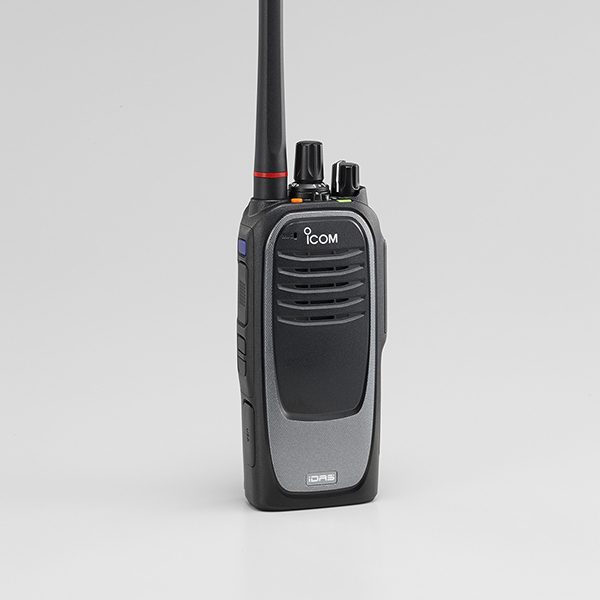 Icom research and development and the latest cutting edge technology have led to the next generation of the Icom handportable and mobile two way radios. 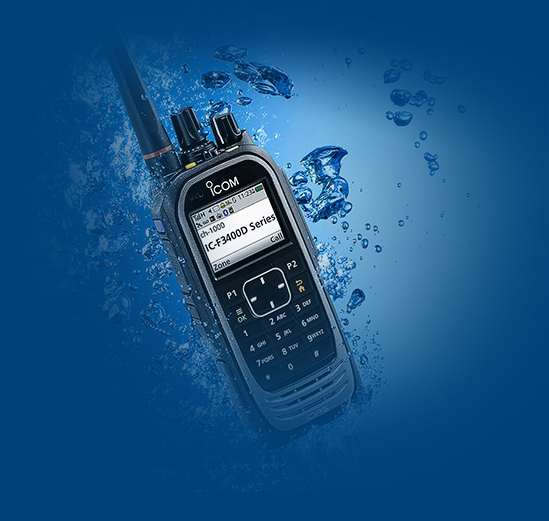 Compact, smart and flexible radio solutions for business radio customers! 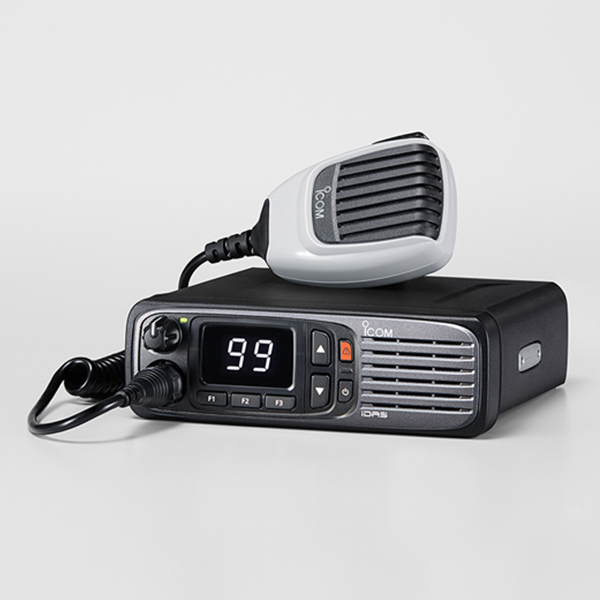 This microsite gives an overview of some of the fantastic features that this advanced new range has to offer which includes a high resolution colour LCD, digital voice recording, integrated Bluetooth, man down and lone worker functions, Active Noise Cancelling (ANC) technology, built in GPS and so much more. 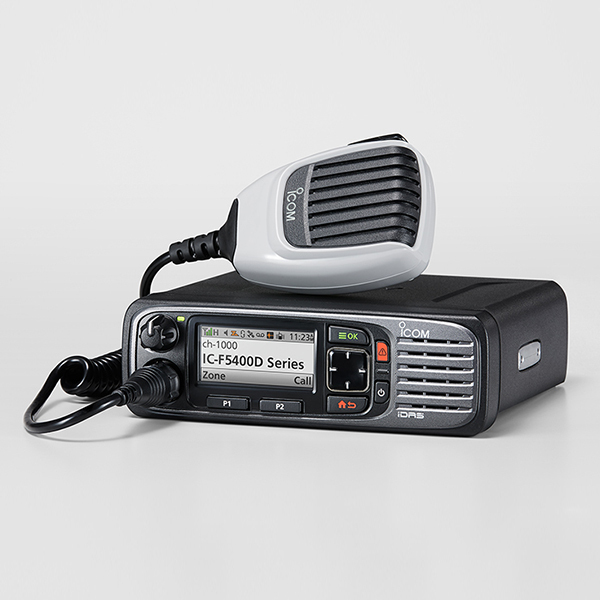 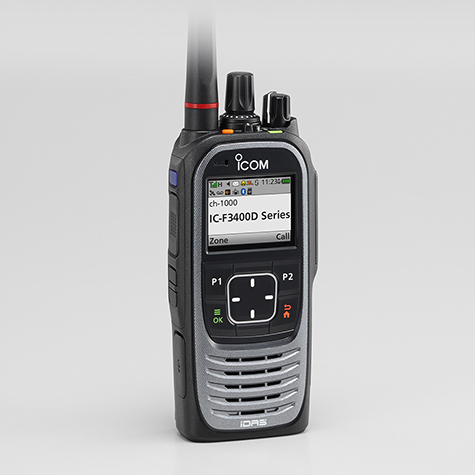 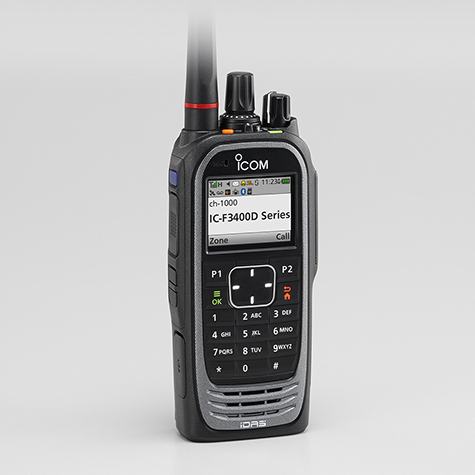 To find out more about these new products, click on the products below and you will be taken to the product pages on the Icom UK website.